It will be difficult to match the excitement of the Los Angeles Clippers ' 31-point comeback over the Golden State Warriors on Monday, but with three games on the schedule for Tuesday night, there will be no shortage of action. Starting the game on an 11-0 run, the Raptors used some excellent defense to stymie the Magic all night long and prevent another upset. 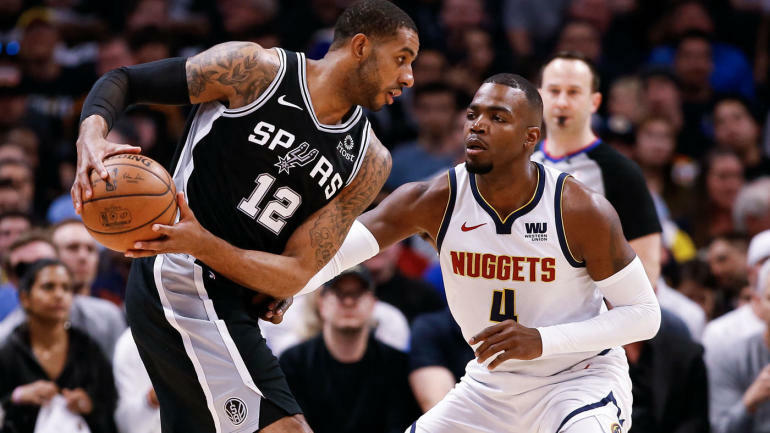 2 seed in the West, the Denver Nuggets , will also hope to even their series after dropping Game 1 at home to the San Antonio Spurs . Though they had a terrible shooting performance from 3-point land -- 6-of-28 -- the Nuggets still had a chance to win Game 1 in the final minute, which should give them some confidence. The Raptors' star man went off on Tuesday night, dropping 37 points on 15-of-22 shooting, while also adding four rebounds and four assists. Coming off a surprising loss in Game 1, the Raptors made sure to get off to a good start on Tuesday night.